How can I store my threads – What’s the best way? How long will a thread last? If I use a quality thread, it shouldn’t snap, should it? Will freezing revive a thread? Apart from fabric, sewing threads are probably the most important components of sewing. 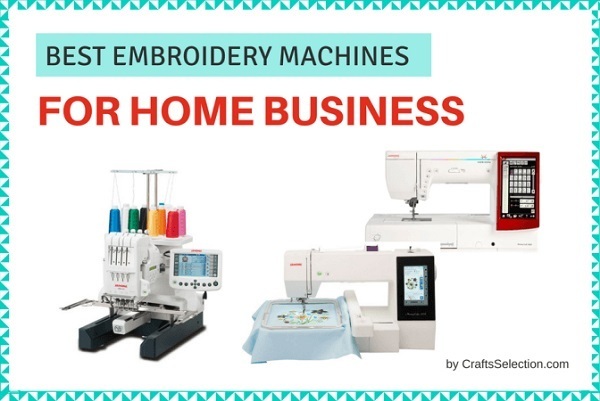 Whether by hand or by machine, no sewing project can be carried out without the thread, yet most people don’t consider taking their time to select the best sewing threads as an important factor in achieving success. A little failure in thread performance could bring a big loss on the investments in labor, equipment, and materials. Having a comprehensive knowledge of threads is therefore important in selecting the best threads for sewing. 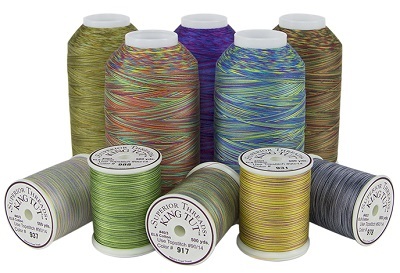 With many different varieties of sewing thread available on the market, finding the right sewing threads to handle the job well might seem a daunting prospect, especially if you are new to sewing. And this is why we have come to your aid. 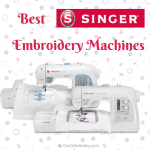 Do you need help in selecting the best threads for sewing? This eye-opening article will direct and definitely assist you in making the best and affordable choice. Sewing thread is a special kind of flexible ply yarn with a small diameter and is designed for stitching one or more pieces of materials or an object to a material. Sewing threads are the thin and smooth continuous cord, uniformly spun, hard-twisted yarn or strand. 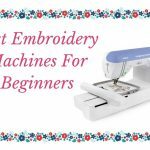 They are specially treated to improve their resistance to stresses as it passes through the eye of a needle, sewing machine, and the material involved in the sewing operations. Sewing threads represent just a few portions (about 1% by mass) of the garment. But its importance in fastening and holding fabrics together as well as attaching other materials to the fabric by forming a seam cannot be underestimated. Garment manufacturing processes depend solely on sewing operation which is absolutely impossible without the use of a sewing thread. Using the right thread guarantees not only a successful sewing operation but also reduces the wastage of time, and money often caused by the wrong choice of the sewing threads used. It also increases machine and labor productivity while reducing the overall stitching cost. Sewing threads are normally categorized as natural fiber sewing threads, and synthetic or human-made fiber threads based on their sources. Natural fiber threads such as linen, cotton, wool, silk, jute, etc. are made from natural products (mostly from plants, and animal) and are spun or twisted into yarns. Synthetic or artificially made fiber threads such as rayon, polyester, nylon, and acrylic are produced through the combination of various chemicals and natural products. 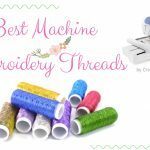 Each thread category comes with a few advantages over the other, and this should be properly understood before selecting the right thread for the job. Most of the time, synthetic fiber threads tend to have greater strength and durability than their natural brothers due to the advancement of science and technologies. On the other hand, natural fiber threads are more sewable. Below are the common types of threads, and their uses. This type of sewing thread is made from spun staple cotton fibers. It has a little amount of elasticity and is less stronger than other fiber threads. Cotton threads have a low sheen but produce a lot of lint compared to other fibers. They are ideal for decorative stitching or needlework, heirloom sewing, patchwork, quilting, and sewing lightweight natural fibers. Polyester threads are strong, colorfast and resistant to rot, mildew, chemical, and UV rays. 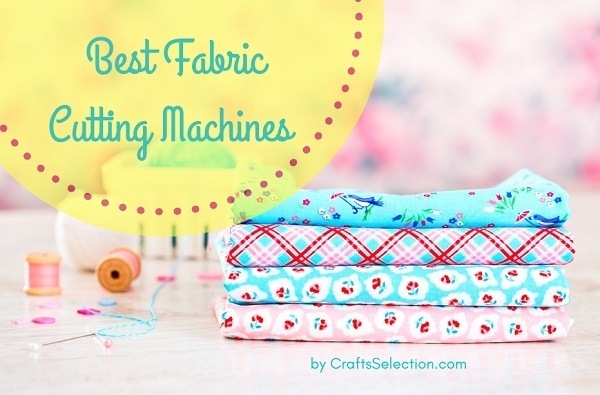 These properties make it an ideal choice for most sewing project. It has some degree of elasticity and a good recovery which prevents it from breaking easily. Polyester thread resistant to heat and can be manufactured to mimic the look of a natural thread. Texturized polyester thread: This thread has the properties of wooly nylon but can withstand a higher level of temperature. Spun polyester thread: This kind of polyester thread is produced by cutting the fiber into 4 or 5-inch staples, hard-twisting them into yarns. The yarns are then plied to form a thread that is smoother and more durable than a spun natural fiber. 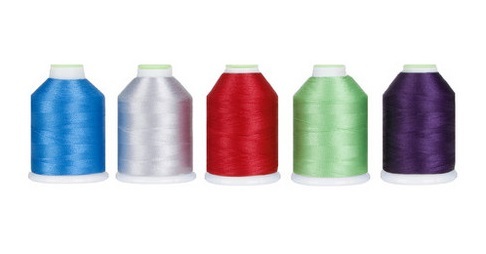 Spun polyester thread is suitable for all purpose sewing. Trilobal filament polyester thread is a twisted multiple continuous filament. It shines like rayon and more resistant to bleaching. 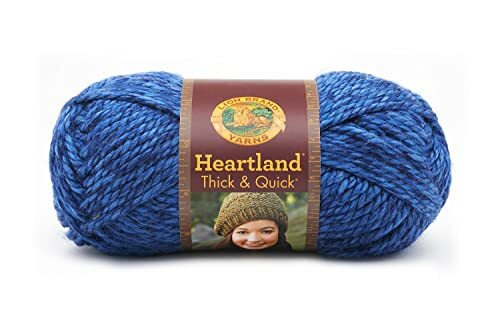 This is a multi-purpose type of thread that combines the elasticity and the strength of a continuous polyester filament with an exterior wrapping of the staple cotton filament. This combination gives the thread the properties of polyester and the look of cotton, thereby increasing its heat resistance and durability. 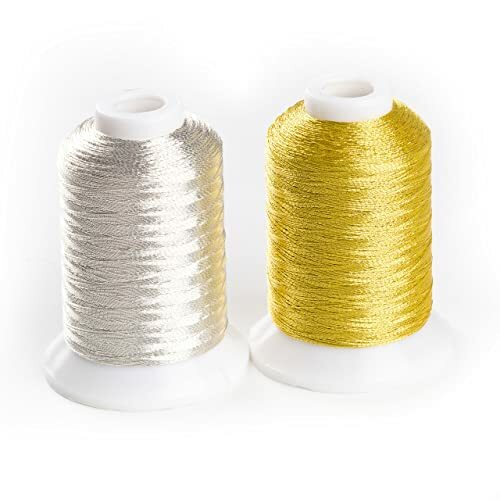 This thread is suitable for nearly all kinds of fabrics, both natural and synthetic especially when your fabric requires a great deal of ironing. Monofilament thread: As the name implies, it is a single filament thread and is available in different weights. Light monofilaments threads are good for blind hems and invisible sewing while the heavier ones can be used in a rolled stitch to support fluted or ruffled edges. Texturized thread is continuous filaments that appear smooth, and tough when stretched and then becomes feathery when relaxed. They are good for decorative stitches, rolled hems and serged seams. Upholstery thread: This kind of nylon thread is very strong and highly durable but only available in limited colors. It has a good sewability, but its end unwinds and is not easy to knot. Rayon thread can withstand a high temperature but do not always retain its color. It is also less durable and has no elasticity. It is beautiful and flexible but is not as strong as silk and polyester. Rayon threads are not well suited for sewing but are ideal for machine embroidery and decorative stitching. Silk threads are produced from a natural continuous fiber and are known for their lustrous sheen and durability. 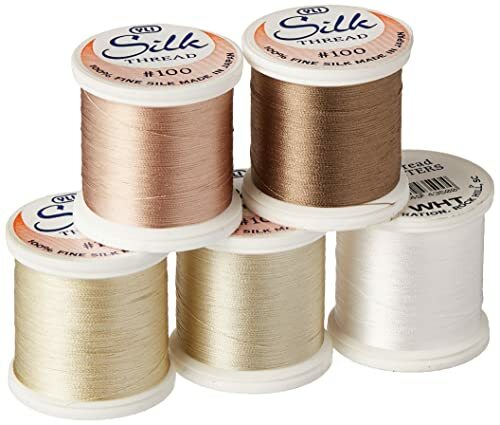 Silk threads have some stretch and are ideal for use on thin, delicate fabrics (light weight silk). 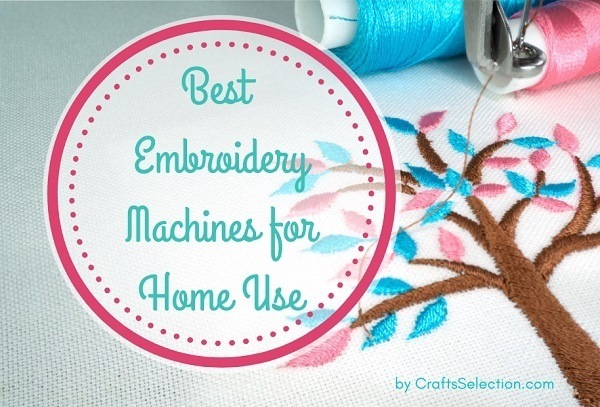 They are also good for hand-sewing, stitching, and dressmaking. 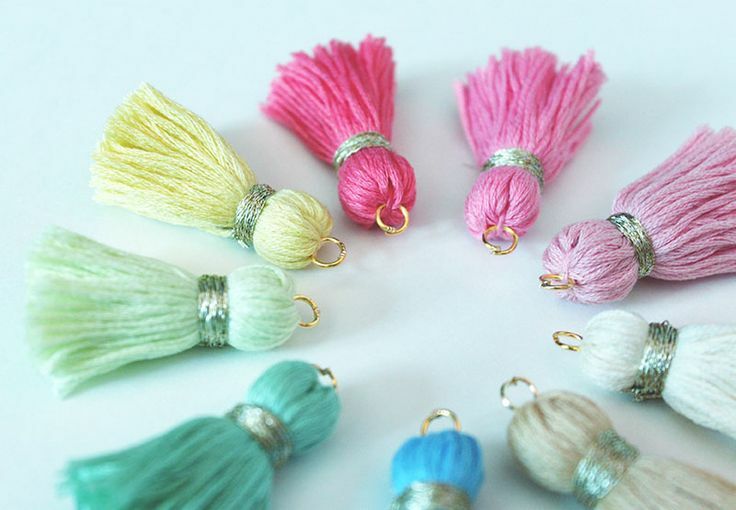 Heavy silk thread is used for buttonholes and topstitching. See also: How to Sew a Silk Quilt? This type of thread is mostly used for decorative stitching, embroidery, and blankets. They are also good for sewing, especially when used with heavy materials like wool or canvas. Persian wool: it has three strands that can be used together or separately based on the sewing project or the thickness of the material. Tapestry wool: it is not thick as the Persian wool and cannot be separated. Crewel wool: it is the thinnest of the wool thread, and it can be twisted with more threads to make it thicker. It has a foil-like appearance and is used to make exciting needlework, goldwork embroidery, and decorative stitching. Care should be taken when using this thread because it scatters. It is available in gold, copper and silver color. The elastic thread has a continuous elastic core and is mainly used to do shirring and decorative stitching. Hand-wind the thread onto your bobbin and load it into its casing, then load a normal thread onto your machine. The fabric you sew with this will gather up and become elastic because of the stretchy thread. 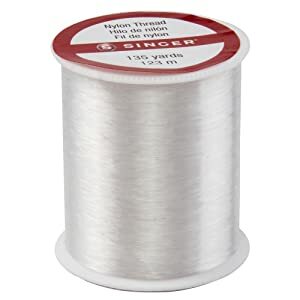 This thread is light, smooth and thin, but can be as strong as the normal threads used for sewing. The color range for this thread is limited and comes in cotton, polyester, and cotton-wrapped polyester. Bobbin thread is used for machine basting, machine embroidery, hemming, and sewing fine materials. 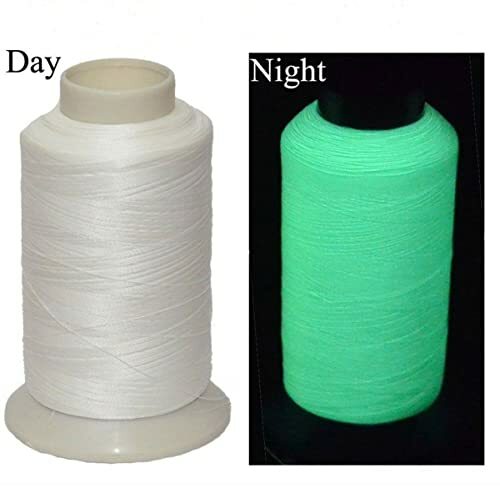 These are newly innovated threads that glow in the dark or changes color in different lighting condition. They are mainly used for embroidering and topstitching. This thread melts when ironed and blends with the fabric. 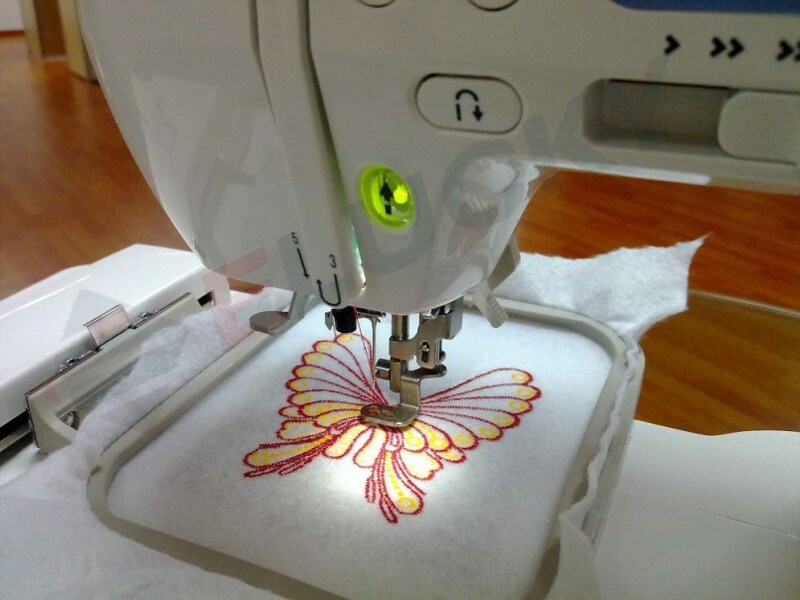 It can be used on a lower looper or in a bobbin to sketch out pockets, appliqués, etc. Sewability: This describes the quality of a thread’s performance. It is the ability of a thread to make efficient stitches without snapping or becoming deformed while sewing. Core: This is the central polyester or nylon filament. Natural fibers or metallic ribbons are spun around them to form a thread. Spun: Spinning is the act of twisting the natural fibers into single yarns. The yarns are then twisted (plied) together to form a thread. Ply or Plied: (Noun) a ply is one of the numerous yarns that make up a thread. (Verb) It is the process of twisting those yarns together to produce a thread. Thread has no general method for measuring threads, and this made the comparison of size among all the available types of threads confusing. However, it is good to have the knowledge of the three sizing methods that are being used today as it gives you an idea of the relative size of a thread type. Below, the thread size comparison chart shows the different numeric standard that is used to identify thread size. This is used for natural fiber threads like cotton and other spun thread. It is the number of kilometers (in length) of a particular thread that is required for it to weigh 1 kg. The higher the number of lengths required to make a kilogram, the finer and lighter the thread. This is used for synthetic fiber thread like polyester, nylon, rayon, etc. It is the weight in gram of 9000 meters of a particular thread. The higher the number, the heavier and thicker the thread. This is previously used for industrial threads only. This is expected to become the general sizing method. Tex is the weight in grams of 1000 meters of a particular thread. The higher the tex, the heavier and thicker the thread. Whenever you see a slash in a thread size, the first number represents the weight while the other represents the number of plies in that thread. For instance, a thread marked with 70/2 is a 70-weight, two ply thread. 2 ply threads are normally used for machine embroidery while three ply threads are for multi-purpose use. 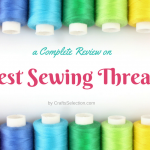 Choosing the best thread for a sewing project is a critical aspect of a successful outcome. 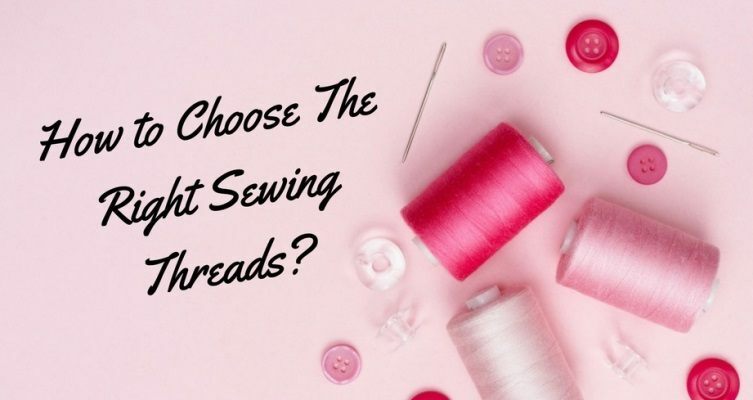 Since the choice made on sewing threads can make or mar a garment, it is therefore important to have a clear understanding of threads as it will assist you in selecting the best. The following guidelines will help you in making the right choice. 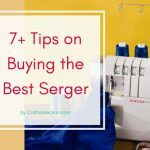 When it comes to sewing, most people will ask themselves the question “does it really matter which type of thread I use?”, of course, it does! Some sewing project has special requirement on the type of thread to be used. 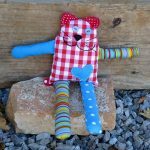 For instance, a project that requires a straightforward sewing can best be done using a rayon thread or a simple cotton thread. Others that requires decoration and other sewing techniques such as embroidery may require many and different types of thread, even for a single sewing project. 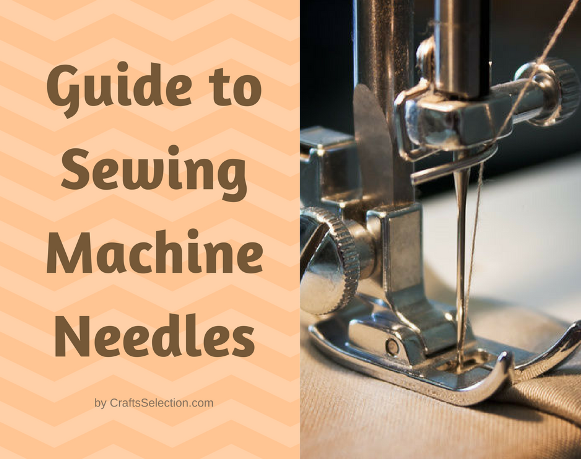 Read more: How to Choose a Sewing Machine? You will agree with me that it is not reasonable to sew a thick fabric with a fine cotton or rayon thread, why? It is because their properties don’t match and this may result in a product that falls apart. 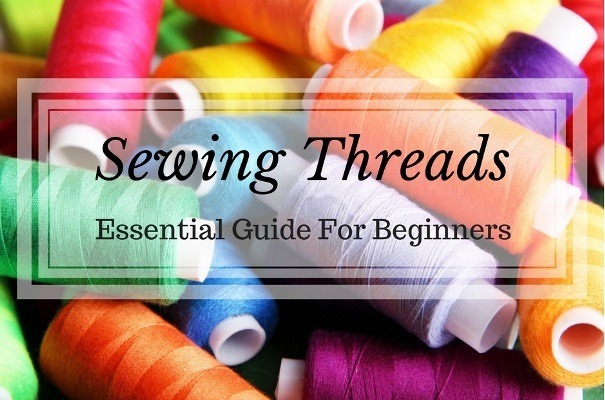 It is therefore important to have the knowledge of threads types, properties, and usage as it will help you in selecting the best thread that suits your sewing project. The moment you arrive at the type and strength of thread that is ideal for your sewing project, the next thing to do is to match them with the color of the fabric or the material to be sewn. If you find it difficult to get an exact color match, choosing a thread that is one to two shades darker than the color of the fabric or a lighter color thread would be a nice move to blend in the colors. Before you embark on any sewing project, take the time to read the instruction or the sewing guide of any sewing pattern or decorative project carefully. 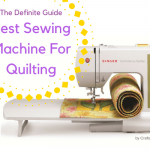 Your sewing guide or instruction should contain the list of threads that are recommended for that sewing pattern or project. You can equally match the recommendation as closely as possible to get the best result. Always go for quality threads. A good quality thread should have a good sewability, good tensile strength, uniform diameter, good color fastness, flexibility, surface lubricity, and good resistance to needle heat. It is true that quality products come at a price, but its effect on the outcome and the durability of your project would be well appreciated on the long run. Most people do not consider selecting the top sewing thread brands for their project. They just go for any sewing thread brand so far it allows them to do their job with no serious issue. 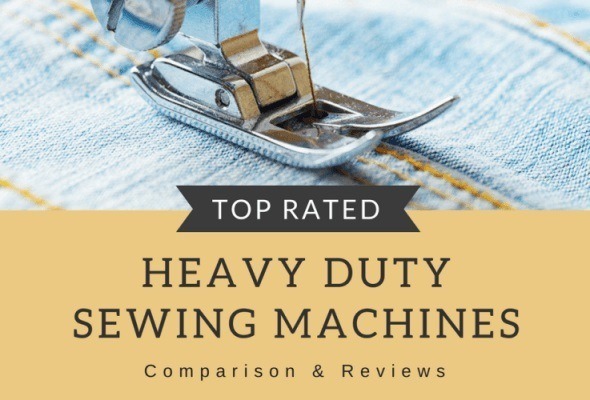 However, it has been reported that some brands perform better on some machine and some sewing projects than the rest. To help you in selecting the best, some top sewing thread brands are listed below. Aurifil (This brand performs better for piecing and appliqué both by hand and machine). Threads are best stored in storage drawers; this will protect them from weather, dust and UV rays that can make them deteriorate. All sewing machine threads are lubricated, and this lubrication dries off with time especially when the threads are exposed to heat and air conditioning. You can equally keep your threads in their boxes (if available) and store properly. If you have no closed storage space, you can make one for your threads. Use open thread racks for threads that are currently in use. It depends on the quality of the thread and how it is stored. If you store your thread properly away from dirt, weather and UV rays, it will last much longer than a thread that is not properly kept. Most people are quick to criticize and question a thread’s quality because it snaps while sewing, but the truth is that breakage is not always the thread’s fault. While using a good quality thread is a way to avoid snapping, but you may still experience this issue as you sew. 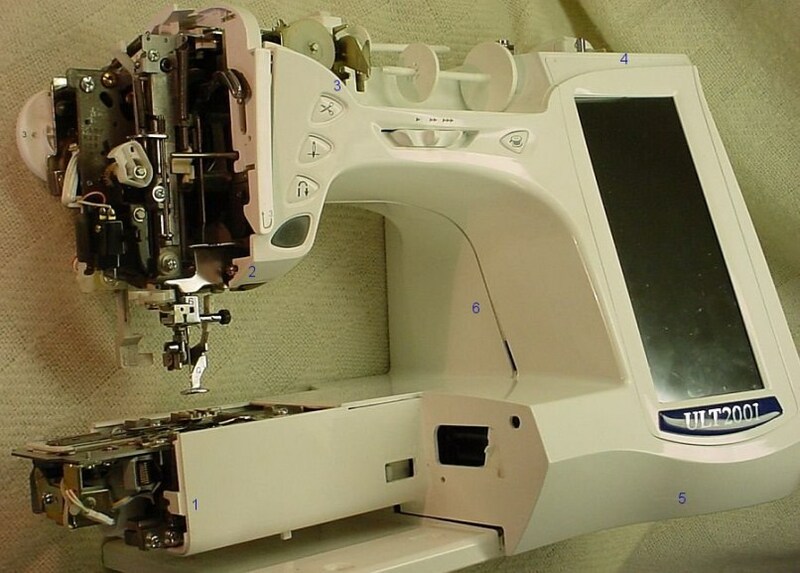 Your machine and sewing pattern could be adding to the problem; this is why you have to clean your machine properly before you start any sewing project. If you’re experiencing thread breakage as you sew, check your bobbin and top, and make sure they are properly threaded. Another way to prevent snapping is by using thread lubricants; it reduces the friction within the thread and allows a smooth passage of the threads between the fabrics as you sew. Forget the idea of wetting, refrigerating, or freezing a thread to rehydrate it. These so-called remedies will only make the thread to deteriorate further. If a thread is not performing well, change it!